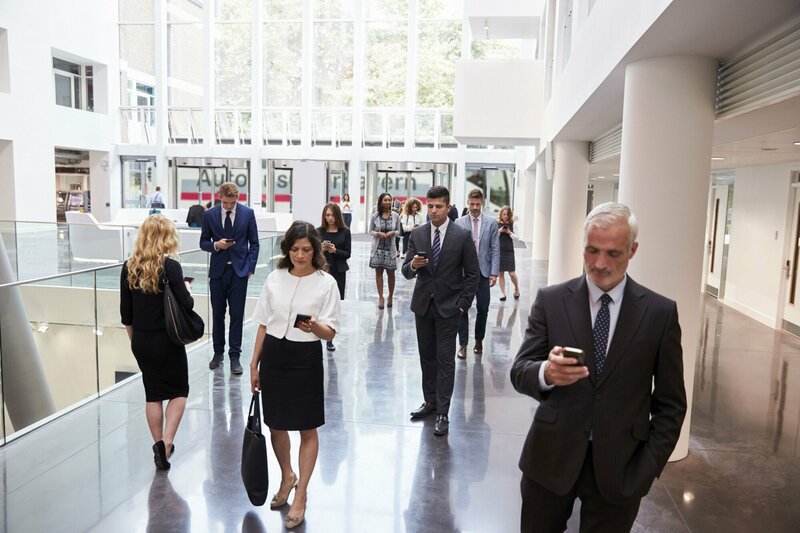 We will take you and your employees or clients in a safe, convenient and timely manner to the Trade Fair Centre. Enjoy a pleasant journey, whilst preparing tranquilly your successful business dates. 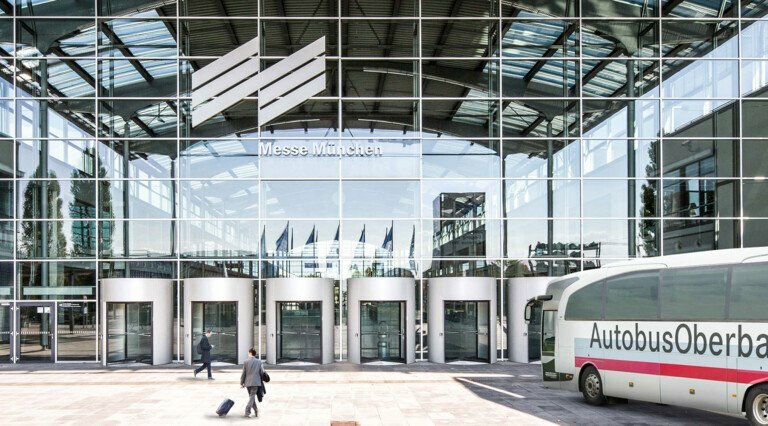 We will be happy to carry you directly from the workplace or any other location to the Munich Trade Fair Centre or to any other exhibition venue. 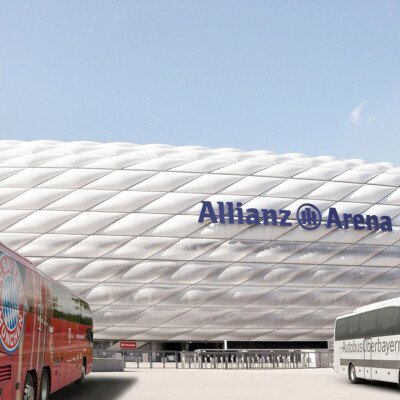 Autobus Oberbayern is a specialist for shuttle services to all events in South Germany. 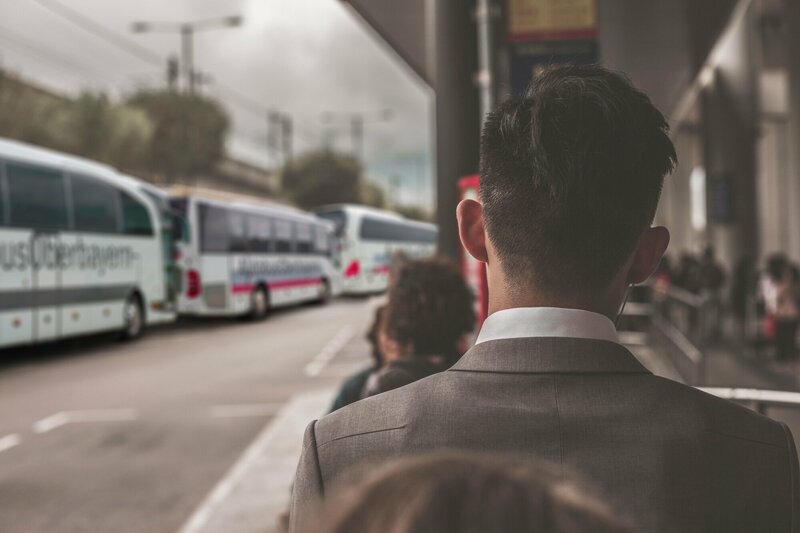 Our excellent fleet provides a wide range of vehicles to suit any of your needs, including minibuses, coaches and double decker buses. Our modern coaches are not only very comfortable, but also meet the highest safety standards. We look forward to supporting you with our transport services. 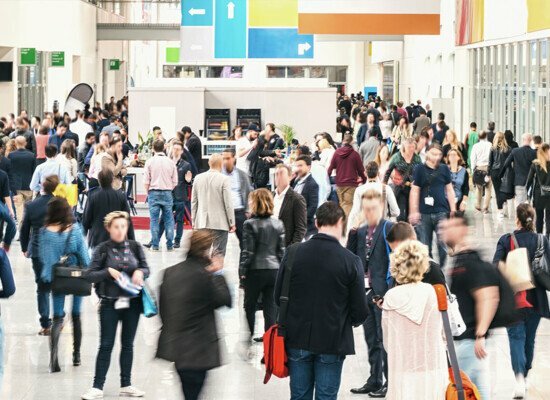 Enjoy a pleasant and restful journey to the trade show. We wish you an enjoyable visit. 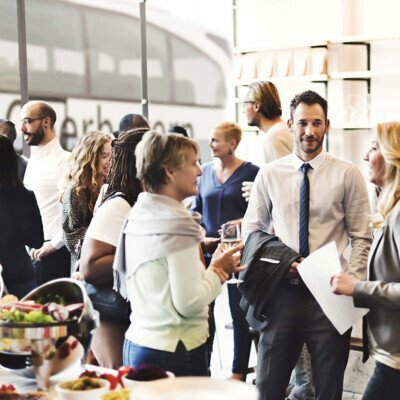 Autobus Oberbayern is a leading specialist for passenger transport on every scale as well as a specialist in travel logistics operating primarily in South Germany. We will provide the complete planning, coordination and execution of the transport services for your project. 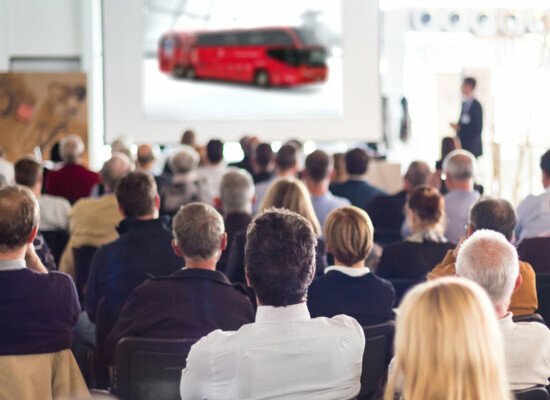 As a coach operator with a long history, we can cater for both smaller events and big projects involving comprehensive passenger transport logistics. We provide excellent and reliable services for weddings, staff transport and big events with several thousand participants. Take advantage of our modern fleet of vehicles, excellent well-trained coach drivers and highest safety standards. We can manage projects that are not feasible by anyone else. Autobus Oberbayern is the leading coach operator in Munich. We are experts for coach hire and passenger transport on every scale as well as specialists in logistics operating primarily in South Germany. 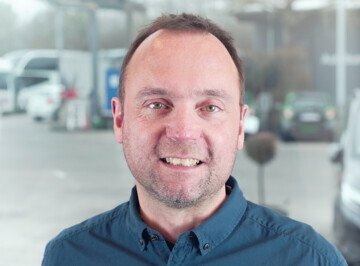 We offer our clients and passengers individual consultancy and support, a modern fleet of vehicles and excellent knowledge and expertise acquired over several decades. We provide coach hire and passenger transport services for trade fairs to meet all requirements. 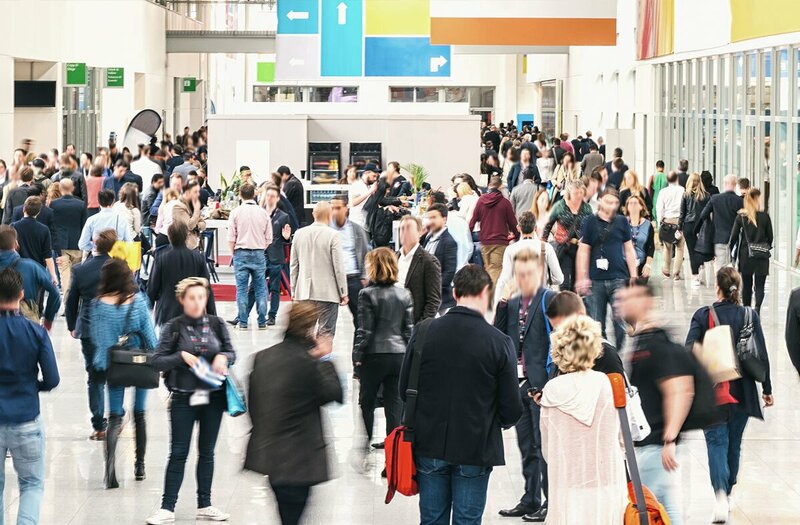 As a partner of the Munich Trade Fair, we operate a direct travel route from Munich Airport to the Exhibition Centre. 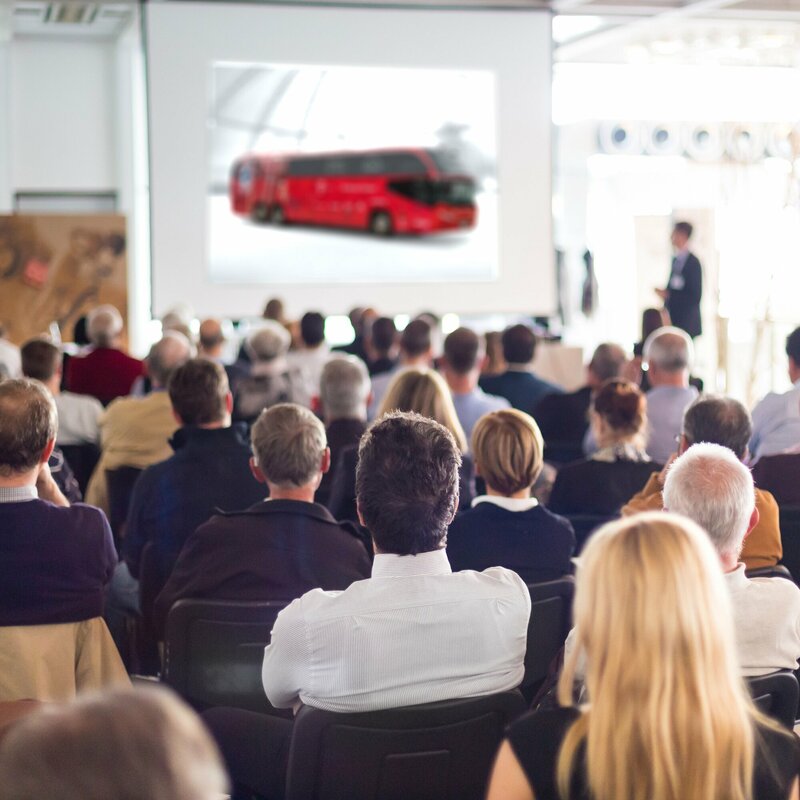 Of course, you can book our coaches for journeys to a trade show or a congress in Munich from any other location.